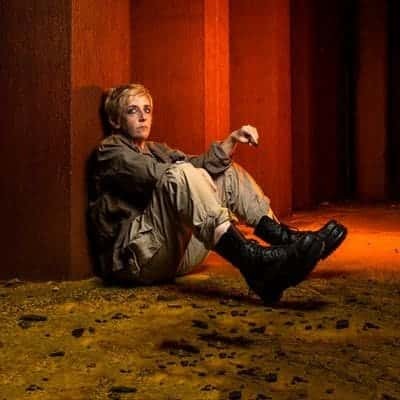 A SHARP NEW VERSION OF BRECHT'S UNIVERSALLY CELEBRATED CLASSIC BY BRUNTWOOD WINNER ANNA JORDAN, WHICH SEES THE RETURN OF JULIE HESMONDHALGH PLAYING THIS ICONIC TITLE ROLE. War rages over decades, but it’s business as usual for Mother Courage. She roams the grid from one army camp to another, her ragtag offspring in tow. Boots, beer, drugs, guns – anything a soldier desires can be bought off the back of MC’s cart. She’s determined to turn conflict into capital. But what will it cost her?  Julie Hesmondhalgh (THE ALMIGHTY SOMETIMES, WIT, BROADCHURCH) returns to the Royal Exchange as the tenacious Courage. Headlong Associate Director Amy Hodge directs Anna Jordan's (YEN, FREAK) translation that brings Brecht’s universally celebrated classic bang up to date.